Since 2010, 75% of turboprop sales have been ATRs and the company currently has the largest market share of all regional aircraft. 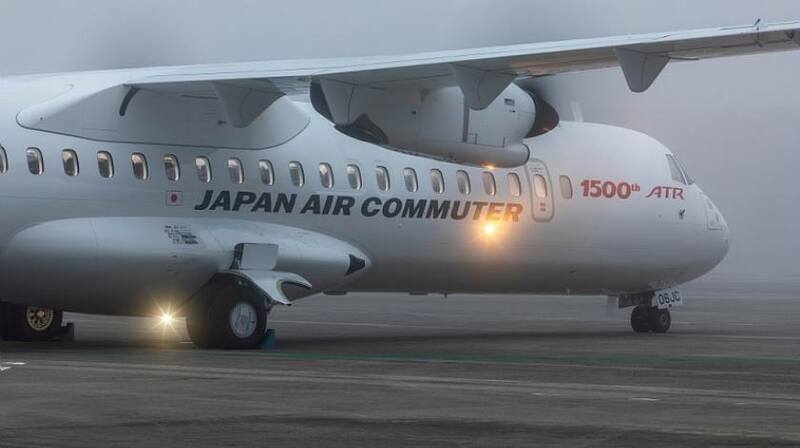 Nearly 500 50-seat ATR 42s and over 1,000 72-seat ATR 72s have been delivered to more than 200 operators in 100 countries. The company’s first aircraft programme, the ATR 42, was launched with the first delivery to French regional operator Air Littoral. ATR subsequently launched a larger version of the aircraft, the ATR 72, which was first delivered to Finnair. Since their respective launches, the ATR 42 and 72 have evolved with important improvements. The latest and most modern version of the aircraft, the -600 series, was launched in 2009, with the first delivery to Royal Air Maroc in 2011. Regional aviation provides vital connectivity and delivers significant economic advantages to communities worldwide. ATR’s market forecast predicts the need for over 3,000 turboprops in the next 20 years, in part to cater for nearly 3,000 new routes. A 10% increase in regional flights contributes an additional 5% of tourists, increases regional GDP by 6% and Foreign Direct Investment by 8%. This in turn leads to further social-economic development and more employment.